If you are a frequent visitor to my blog, you know that we are a family of car lovers. In fact I met my husband through him owning an MX5. 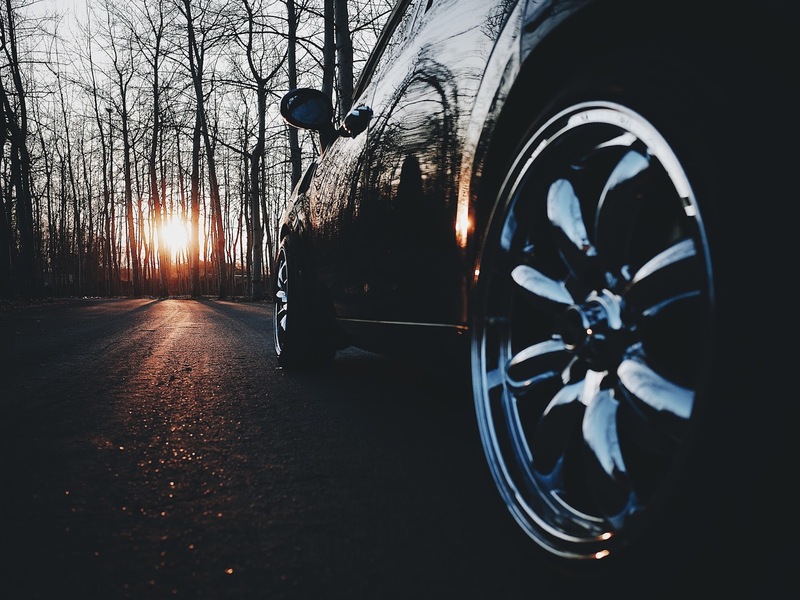 As car lovers, we know how important it is to keep your car up to date with services and MOT, but one thing that lots of people forget to take care of are their tyres. I thought I would share some basic checks you should be doing on a monthly basis to keep your car nice and safe. 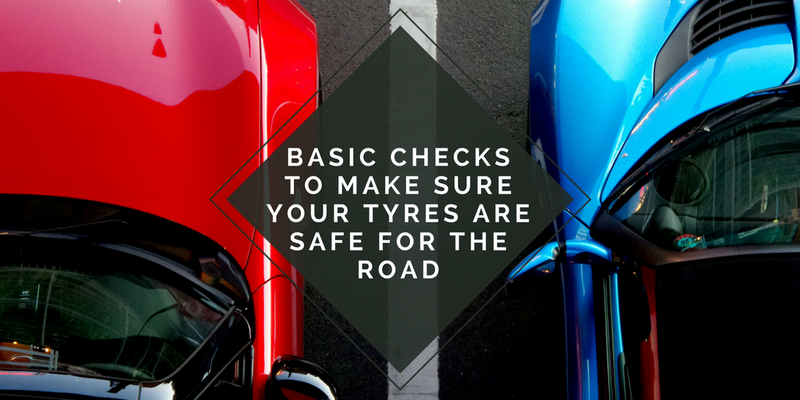 Most people don't really think about tyres when it comes to safety, but I think that they are one of the most important things to think about when it comes to vehicle safety. The tyres are what keeps you connected with the road, so it is very important to make sure that there is plenty of tread on them. Plus it is a legal requirement to have your tyres be of a certain tread. The legal tread for a car is 1.66mm but I recommend replacing your tyres before this so that you can be sure that your tyres are both legal and safe. The best way to check the tread on your tyres is to use a 20p piece or a tread gage. When measuring your tyre tread with a 20p, if the outer band is not visible when inserted than your tyre tread is within the legal limits. If you can see the outer band then it is time to replace those tyres. If this all baffles you, you can just take it to your local garage or check out tyreplus.co.uk who have locations all over the UK and can offer you advice about your tyres. They are keen for everyone to #TestYourTreads and make driving as safe as possible. Another thing that you should check is the tyre pressure. You can find out the pressure that your tyres need by looking for a chart (usually found on the driver's side door panel/door jam) or by finding it in the car manual. You can always ask at your garage if you are unsure. Lots of petrol stations offer free use of their air machine when you spend a certain amount on fuel so you don't need to carry change around with you. If I remember correctly though, it is only around 20-50p to use the machines. We actually carry around our own pump just in case we need to use it. It just is easier to check them before a long journey on our own driveway and pump them up before we leave. Especially with a 2 year old with us! When it comes to replacing your tyres, you may think the best thing to do is buy budget tyres, or part worn tyres. I personally wouldn't recommend this as the tyres are the most important feature when it comes to keeping your family safe. Invest in some decent tyres as in the long run they will keep your family safer and you won't be having to buy more cheap tyres. Part worn tyres already have a bad tread on them so you don't know how long they will last you. The tyres are the only part of your car that are in contact with the road so I would rather have a cheaper car and more expensive tyres. Do you check your tyres regularly? Do you think it is important to take good care of your tyres? SARAH HUGHES Follow THIS IS A COLLABORATIVE POST IN ASSOCIATION WITH TYRE PLUS THIS WEBSITE USES AFFILIATE LINKS. FOR MORE INFORMATION, PLEASE READ MY DISCLOSURE POLICY.